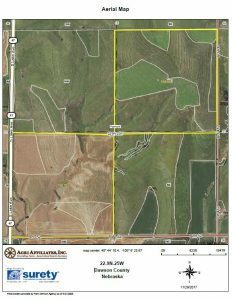 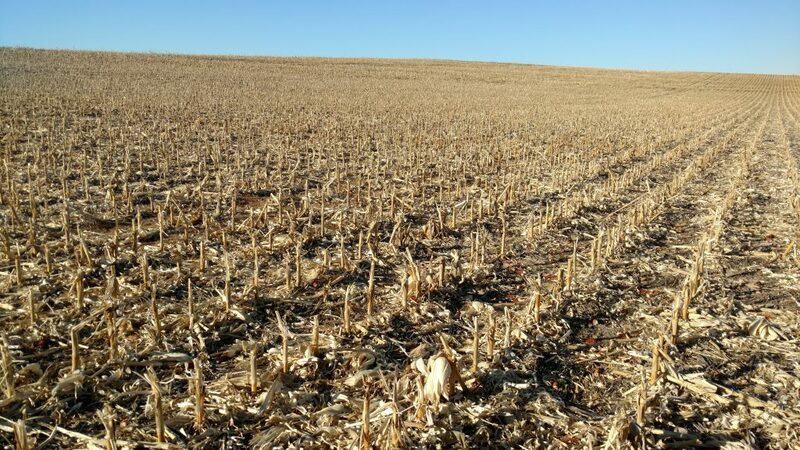 Description: 314 acres located 3 1/2 miles northeast of Farnam, Nebraska along Highway 47; Two non-irrigated cropland quarters, offered separately. 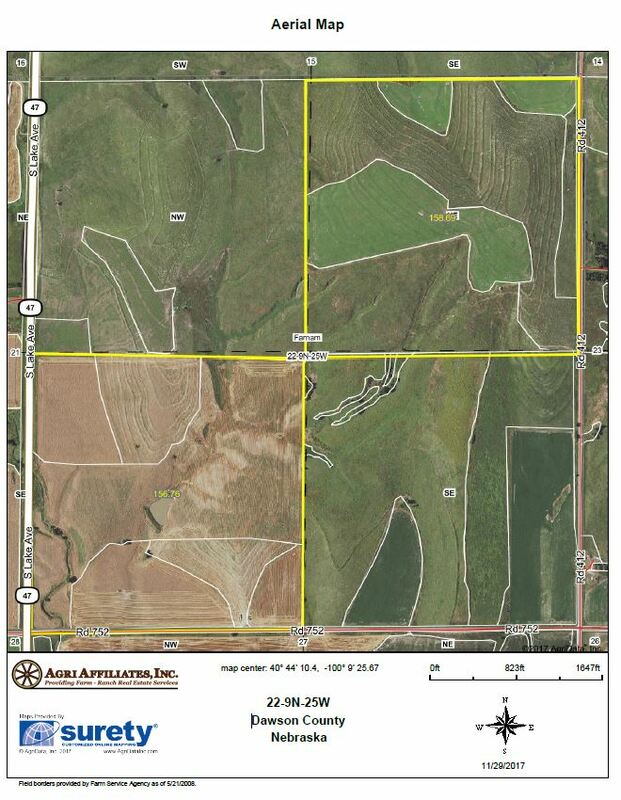 Property has potential for wind energy development. 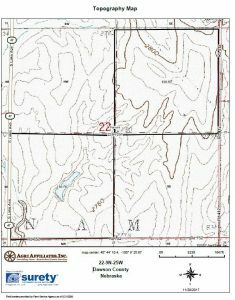 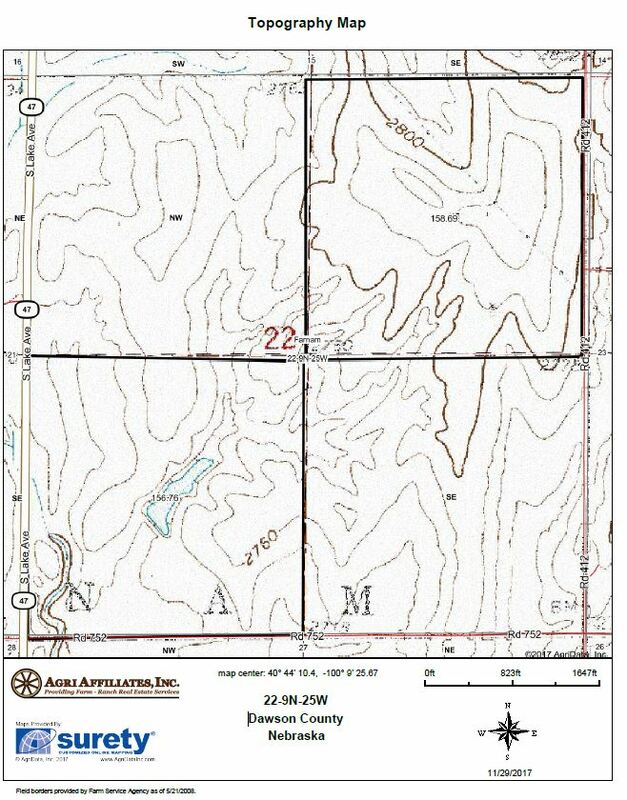 Parcel 1: The Southwest Quarter (SW 1/4) of Section Twenty-Two (22), Township Nine (9) North, Range Twenty-Five (25) West of the 6th P.M., Dawson County, Nebraska [155.33 tax-assessed acres]; Parcel 2: The Northeast Quarter (NE 1/4) of Section Twenty-Two (22), Township Nine (9) North, Range Twenty-Five (25) West of the 6th P.M., Dawson County, Nebraska [158.96 tax-assessed acres]. 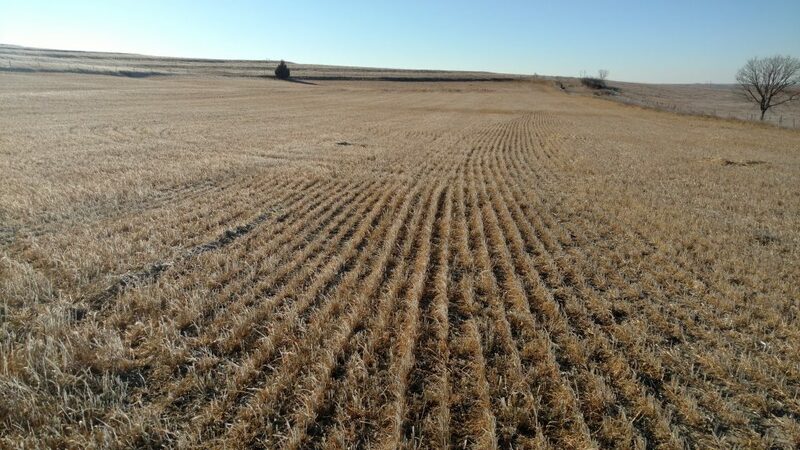 Two well-managed, non-irrigated quarter sections with great access. 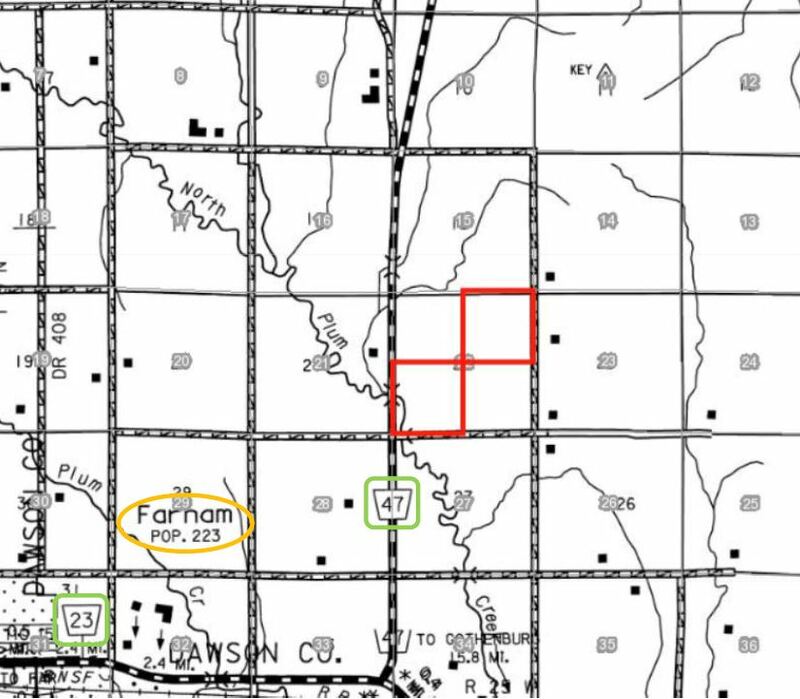 These farms also have potential for wind energy development, as both parcels have existing contracts with Geronimo Energy. 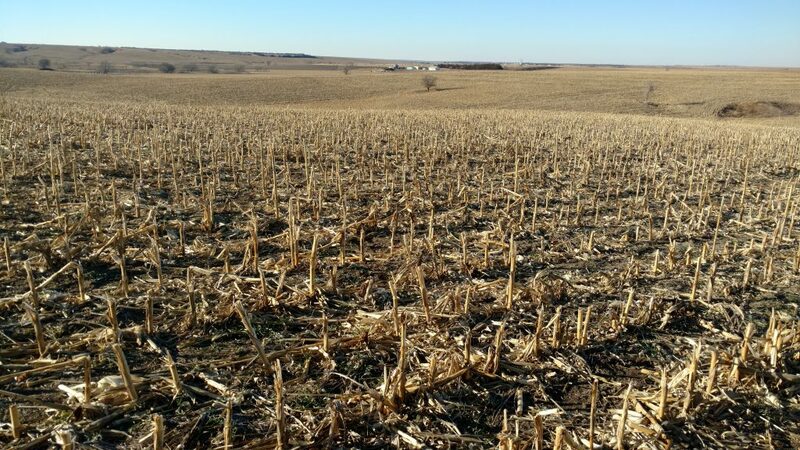 Current owner spread 17 tons of manure on the southwest quarter in 2016, which yielded 130 bushel corn in 2017. 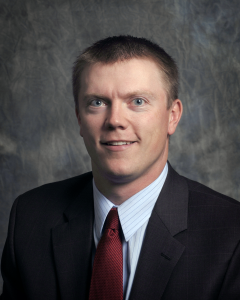 This owner would provide attractive leasing options to any investor. 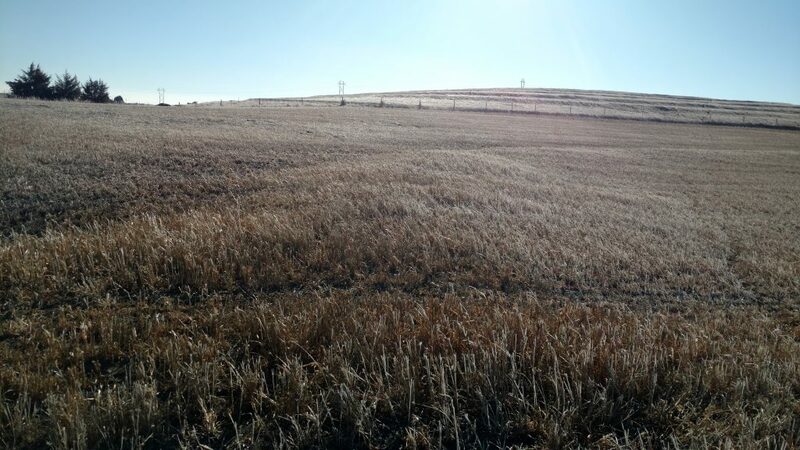 The southwest quarter has 147.55 acres in crop production, and the northeast quarter has 45.18 acres with potential for many more. 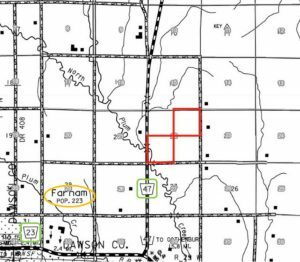 From the intersections of Highways 47 and 23 east of Farnam, Nebraska, travel 2 miles north (southwestern Dawson County). 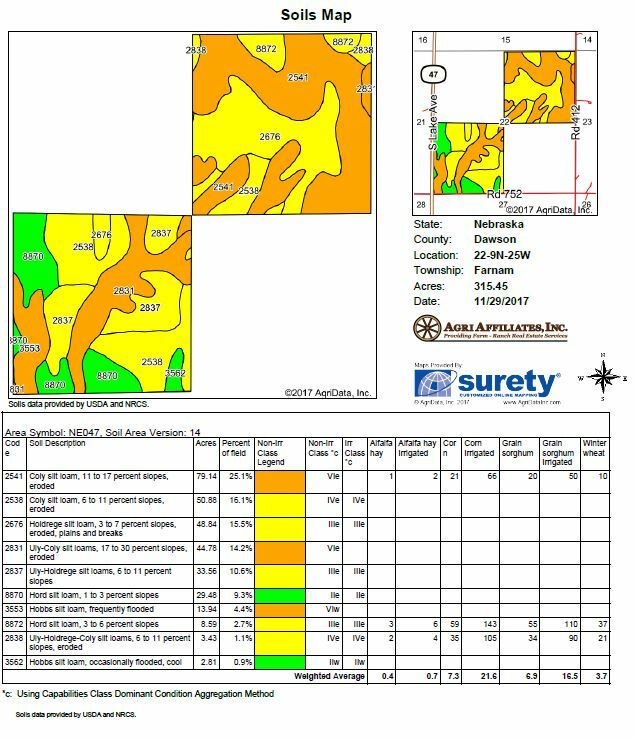 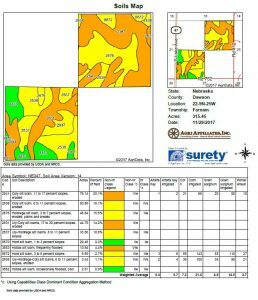 Primarily Coly and Holdrege silt loam soils.